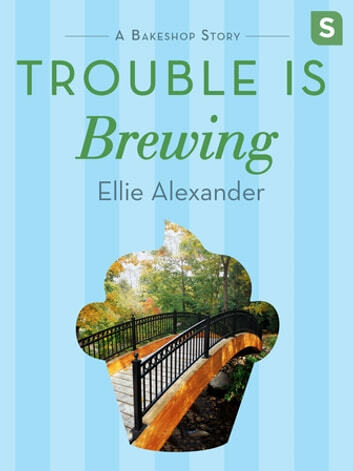 Introducing Sloan Krause—main character of Death on Tap, the first in a new cozy series from Ellie Alexander! Jules Capshaw, owner of the charming bakeshop Torte, meets Sloan Krause, who's in from out of town for the beer festival that has landed in Ashland, Oregon. Sloan is the brewmaster at the famed der Keller brewing company that operates out of Leavenworth, Washington, and she’s come to the festival to show off the newest spring brew. When Sloan drops in to Torte for a pistachio bar and a latte, she meets Jules, who is instantly smitten with the idea of incorporating beer into some baked goods. But when the two go off to sample some of der Keller’s brews, they realize that one of the kegs have gone missing. Is someone trying to steal the secret recipe? It’s up to Sloan and Jules to get to the bottom of this—and soon.